Contact Antioch Chrysler Dodge Jeep Ram for more information about the RAM Commercial Truck Season, available near Chicago, Illinois. This is the perfect opportunity for your business to find the new work truck you’ve been looking for. Upgrade during RAM Commercial Truck Season to a new RAM commercial truck and make any job a whole lot easier. 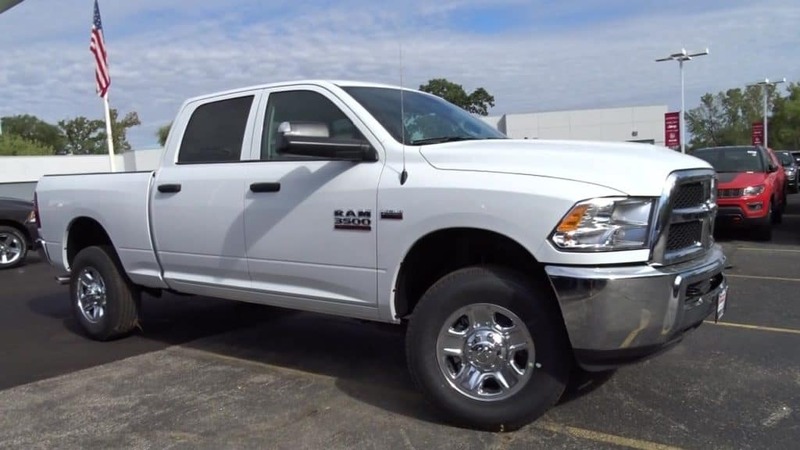 Even if you just need a new commercial grade work truck for your farm or other activities, this is a great time to find such models as the 2018 RAm 3500 Tradesman Crewcab 4X4 for a great rate!